Creating a tangible experience of the Africa Alive Corridors. 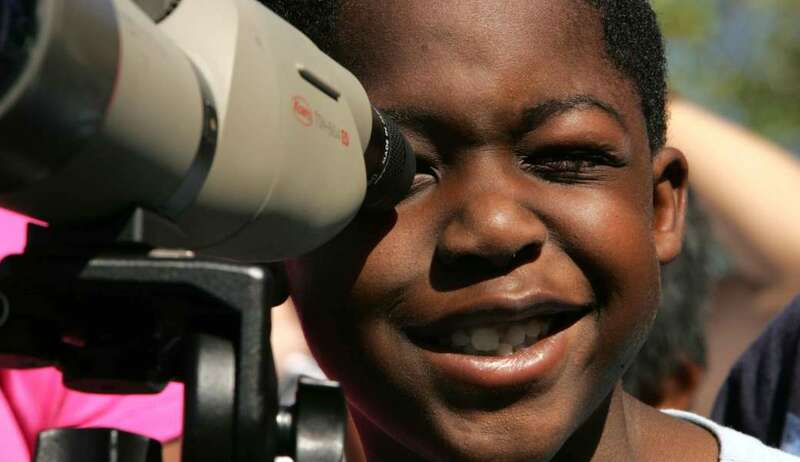 While Dr John Anderson’s publications reach a wide audience and engage scientists, school children and even politicians in communicating about and tackling Earth’s problems, a tangible experience is often more effective means of communicating with and engaging the public. There is a need to create such an experience of the Africa Alive Corridors. What better place to create this experience than the ‘Cradle of Humankind’? According to www.wikipedia.com “the Cradle of Humankind was declared a World Heritage Site by UNESCO in 1999. It is about 50 kilometres northwest of Johannesburg, South Africa in the Gauteng province. This site currently occupies 47,000 hectares (180 sq mi) and it contains a complex of limestone caves. Many of the early hominid fossils have been found in these caves – hence the term “Cradle of Humankind”. Information on the official visitor centre can be found on www.maropeng.co.za. 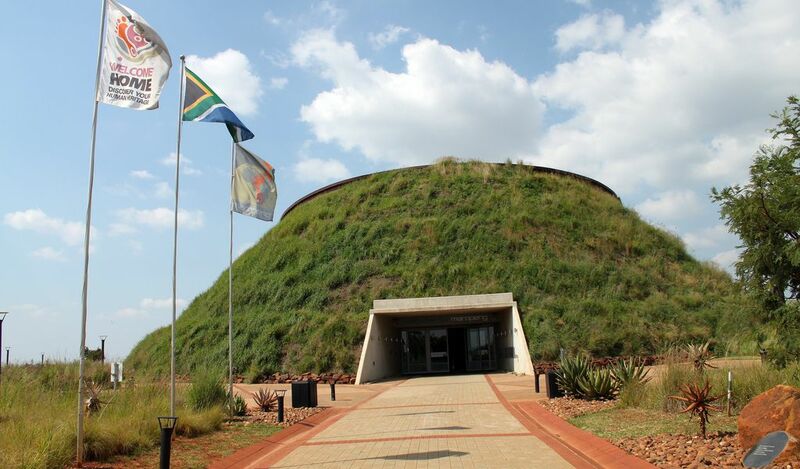 At Maropeng visitors can see an exhibition on how our ancestors developed over the past 15 million years. Building an edutainment theme park! On a farm adjacent Maropeng, a group of private investors with John Anderson as educational consultant, are dedicated to building an edutainment theme park. This ‘AfriPark’ will include a football-field sized 3D map of Africa showing the 20 AAC heritage corridors and telling their story. Interactive, virtual reality will play a big role in helping the public learn about and experience our human journey. Why does Gondwana Alive support Afripark? Besides a wonderful interactive experience of Africa’s heritage, the AfriPark is located in the grassland / savannah ecosystem that is home to Earth’s last remaining large mammals. When humans moved out of Africa they left waves of extinction in their wake. Over 80% of all large mammals (e.g. mammoth, pygmy hippo, marsupial lion) were hunted to extinction in the first wave; except in Africa (see Biodiversity & Extinction series, Part 4). Large mammals play a critical role in crafting the landscape we see around us and need to be protected. The planned AfriPark is located in the recently declared Magaliesberg Biosphere Reserve and will help to raise awareness of the need to protect the grassland / savannah ecosystem that is so important to the survival of Earth’s last remaining large mammals, so important to our own survival. FOLLOW this link to find out more about the UNESCO (United Nations Educational, Scientific and Cultural Organization) World Network of Biosphere Reserves are meant to demonstrate a balanced relationship between people and nature (i.e. encourage sustainable development). How does Gondwana Alive support Afripark? The project is in the early stages of development. GA will assist where possible with project development, educational guidance and promotion. Follow us to keep tabs on development of the planned AfriPark near Maropeng in the ‘Cradle of Humankind’.